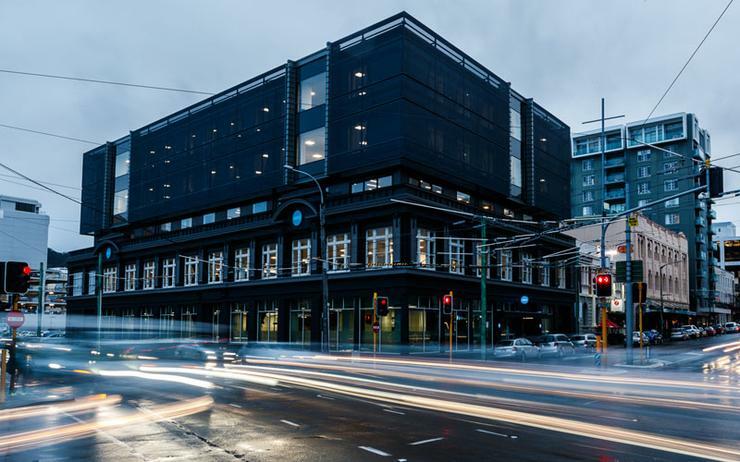 Xero has opened doors to a new headquarters in Wellington, combining three offices to create one vertical campus in the city. Located on the corner of Taranaki and Wakefield Streets, the new facility houses more than 650 staff, over half of the 1,000 employees currently based in New Zealand. Once home to Manthel Motors and used as a World War II storehouse before being converted to offices in 1990, the new-look structure achieves 100 per cent of the new building standard for earthquakes. Today, Xero - which started trading solely on the ASX on 1 February - employees more than 1,800 staff globally, with over 1.2 million subscribers across the world. 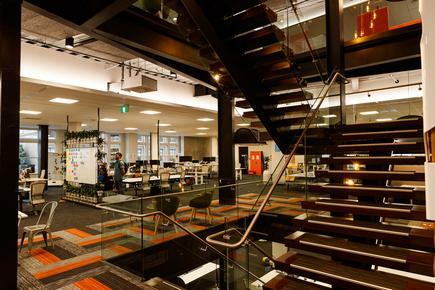 “In our latest milestone, we’ve created a world class facility in Wellington - and our biggest office globally - with more than 650 employees spread over five levels with an internal atrium staircase connecting the floors,” Drury added. During the opening, Drury also unveiled findings of a recent New Zealand Institute of Economic Research (NZIER) economic impact study, which highlighted Xero’s economic contribution to New Zealand. 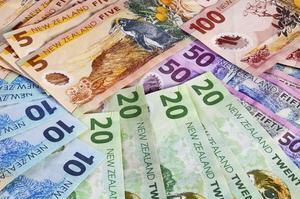 According to findings, the business contributed $30.9 million directly to New Zealand’s GDP in the year ended 31 March 2017 - an increase of 368 per cent since 2013. The growth comes despite the company delisting from the NZX and consolidating its listing to the Australian Securities Exchange. As reported by Reseller News, Xero ceased trading on the local bourse at the close of business on 31 January 2018 and will delist with effect from the close of business on 2 February 2018. 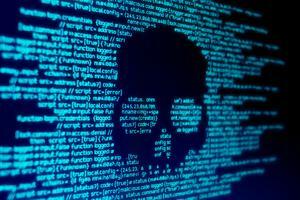 At the time of the delist announcement, Drury said confirmed that the company would "remain headquartered in Wellington and domiciled in New Zealand". “Xero now employs nearly 1,000 people in New Zealand, paying $91 million in wages here in 2017, but we are a truly global company as can be evidenced by Xero generating nearly 80 per cent of its global revenue from exports in 2017,” Drury added. Citing the research findings, Drury said the business has contributed $82 million directly to New Zealand’s GDP since 2011, while generating nearly 80 per cent of global revenue from exports in 2017 ($233 million), up from $23 million in 2013. “Xero supports the small business economy to grow and succeed - an economy which according to NZIER accounts for $134.6 billion, nearly half of New Zealand’s GDP in 2017,” Xero New Zealand country manager, Craig Hudson, said. “As Xero’s growth continues over the next decade, NZIER analysis projects that it will generate an additional $330 million of GDP for the New Zealand economy. "This additional economic activity is forecasted to create 570 jobs that otherwise would not have existed, and will generate an extra $115 million of wages across the New Zealand economy."